-It nourishes the scalp and keeps hair healthy. -It balances skin oil production. 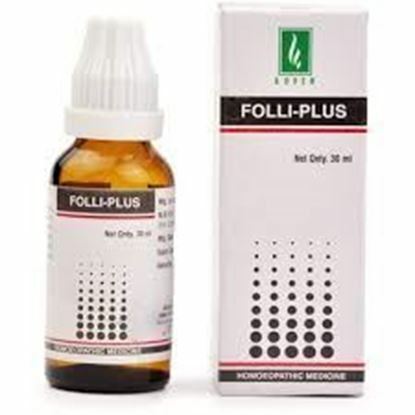 -Soothing effect in cases of sensitive scalp. -It has anti-fungal & anti-bacterial property. 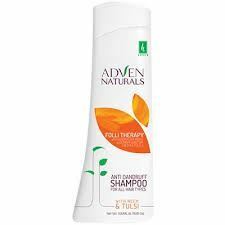 Neem shampoo is known for its versatility when it comes to holistic treatment for pets as well as people. Neem oil is the most active ingredient that helps dealing with scalp issues like dandruff, head lice and dry scalp. 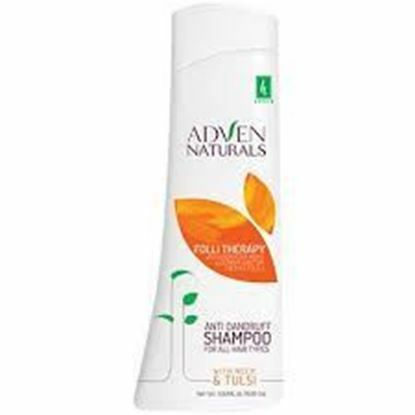 It is a very gentle type of shampoo that acts as an insect repellent when used to bath pets. Neem shampoo makes your hair stronger and shinier. Tulsi activates hair roots and hair growth, deep cleanses the follicles, provides moisture and nourishment to the hair shafts, thus improving appearance of hair, leaving it soft, shiny and lustrous. Take sufficient amount in your hand and rub on your scalp to create lather. Keep it on your scalp for around 5 minutes and rinse it thoroughly. 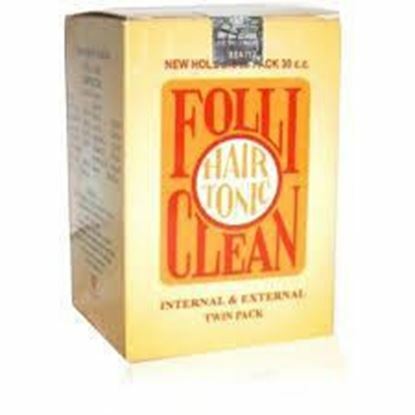 This can be a good cure for fungal infections and itchy, red scalp.